5 a.m.: Roll out of bed, put on full-fledged waterproof camouflage gear, and get all your hunting equipment: guns, duck decoys, and duck calls. 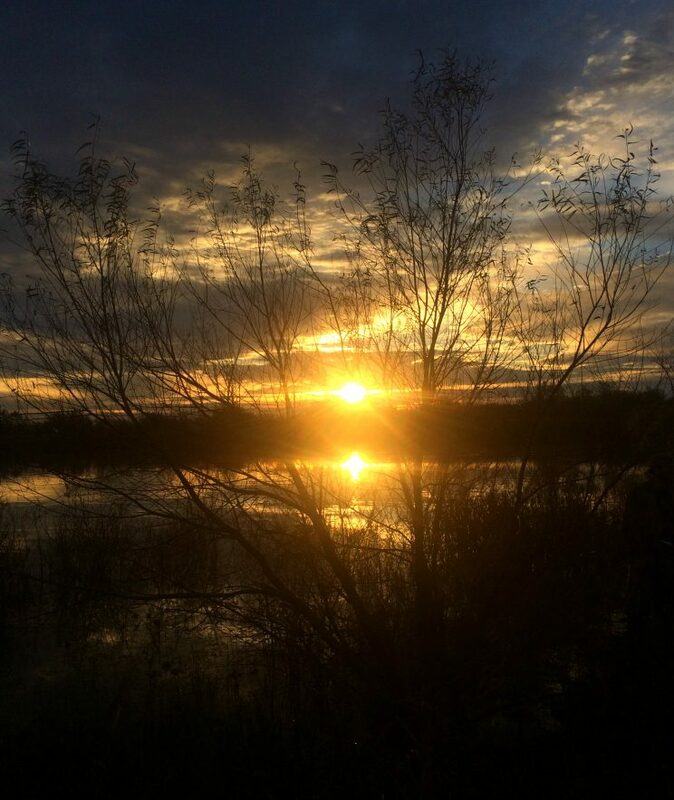 Drive to a little pond and set up your decoys before the sun is up and wait. Wait, wait, wait for the ducks to arrive and then patiently wait some more for the legal hunting time to roll around. 7:30 a.m.: The sun is just barely visible on the horizon but nonetheless, it’s time. 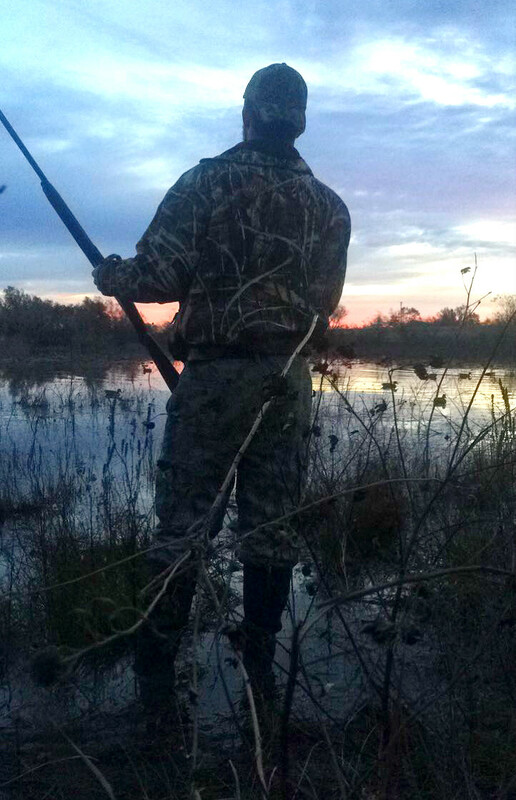 Adrenaline is pumping through your veins and you can’t sit among the ducks any longer. Shots carefully aimed and fired into the air scare more ducks into the air. A couple drop into the pond. You wade into the water to fetch your reward and to make sure they’re dead. What kind of duck is it? How big? These questions will determine the value of your morning. 9 a.m.: More waiting as you make sure that the sky and the pond is clear before you call it quits. More shots fired and more fetching to see what you bagged before you decide what kind of day you had. Pack up your things and carry everything back, making sure to clean the ducks as soon as possible. The morning of a duck hunter. I had the privilege of experiencing this firsthand with fellow students, sophomore, Carter Hohn and freshman, Kyler Nitschke. For the two of them, the Saturday morning was deemed to be a good one, ending with two mallards, one pintail, and two wood ducks. They decided I was their good luck charm. I had no idea how much work went into hunting, especially for those hunters living far from their familiar hunting grounds. And as a gun-free campus, there’s even more work to do. Hunters like Hohn and Nitschke must keep their hunting materials off campus. Finding a place to keep their hunting materials can be hard for students from out of state. However, resident directors provide recommendations if students ask where to keep them, often including faculty or connections students have with someone they know from campus. Twenty-one states have laws or system-wide policies prohibiting the possession of guns at colleges and universities. But for small-town schools populated with students from rural areas, guns are a connection to a way of life from which many were raised. With all the gun violence and shootings that have occurred, even in our very own small town of Hesston, campuses all across the nation are reacting. Some are amping up emergency preparedness with procedures like ALICE. Some are changing their gun policies. Kansas Board of Regents just approved a gun policy allowing concealed weapons to be carried on public university campuses, beginning next year. This still gives campuses freedom to decide which policies they choose to enforce. However, for Hesston College, firearm restriction policies are long-standing. This also includes hunting equipment such as hunting bows, knives, and other kinds of hunting ammunition. the amount of meat they provide. Throwing the hide away would be a waste but driving home would be difficult. 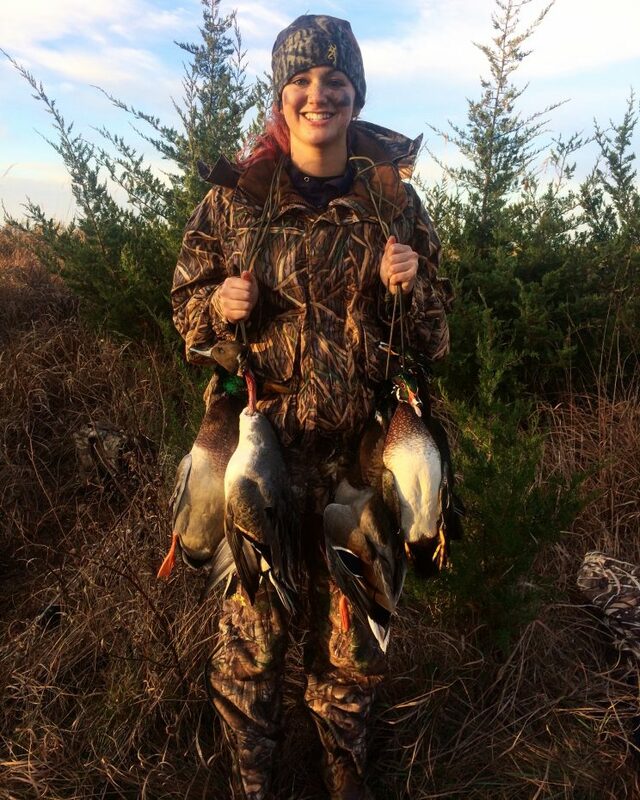 This limits the overall game that students would desire to hunt to waterfowl and fish, which most wouldn’t consider hunting. To some, the hassle isn’t worth it to bring all their hunting equipment and to go door to door, often facing rejection upon asking permission to hunt on local’s property. Hohn estimates that only about 10 other students who live on campus hunt, yet for all who do it’s worth it. I haven’t experienced a “bad” day of hunting, put all the time and money into it, or waded into a freezing pond to get a duck. But to me it was also worth it. Even if it was just for the thrill and the sunrise. Thanks for the story about hunting. I love early mornings and watching the sunrise with my son and friends and being in creation. It was one of my favorite things to do in the morning and have great times with my friends. I was out last weekend. Thank you for stressing the legal time to hunt in your article. I would like to encourage people to get to public land by 5 AM. There is a lot frustration among duck hunters in this area about the late arrivals and overcrowding on public land. My hunting buddy was nearly peppered a few weeks ago.